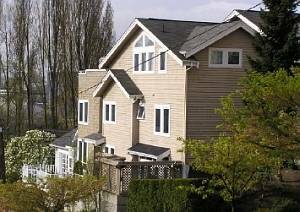 Four Queen Anne Hill town homes arranged in two duplex structures. As consulting design architect we designed the interior finishes, exterior facades and other site elements. 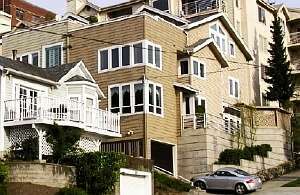 The exterior design harmonizes with the adjacent single family home and other surrounding neighborhood structures. 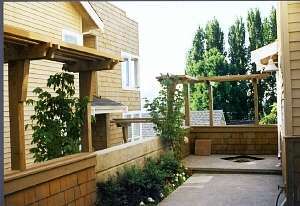 The two structures flank a European style courtyard which overlooks downtown Seattle.